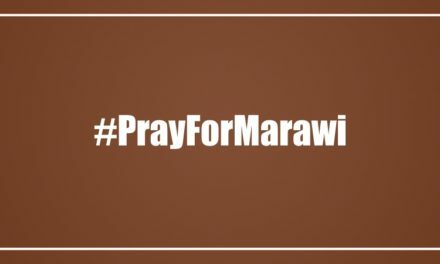 In the face of controversies facing the Catholic Church, a prelate called on the faithful to take the initiative to openly discuss the Church hierarchy’s weaknesses in the hope that the clergy and religious will receive the feedback in the spirit of solidarity. 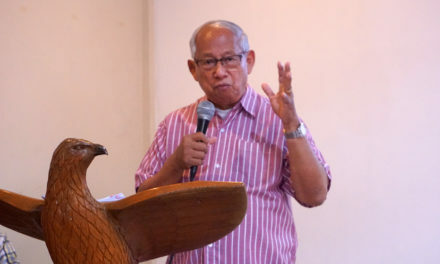 “Let us not be afraid to discuss whatever shortcomings our Church may have,” Novaliches Bishop Antonio R. Tobias, D.D. said in a homily during the closing ceremonies of the Diocese of Novaliches’ National Laity Week on Oct. 6. “It might happen that when I am gone, issues about me will come out. Please tell me now. I beg you. 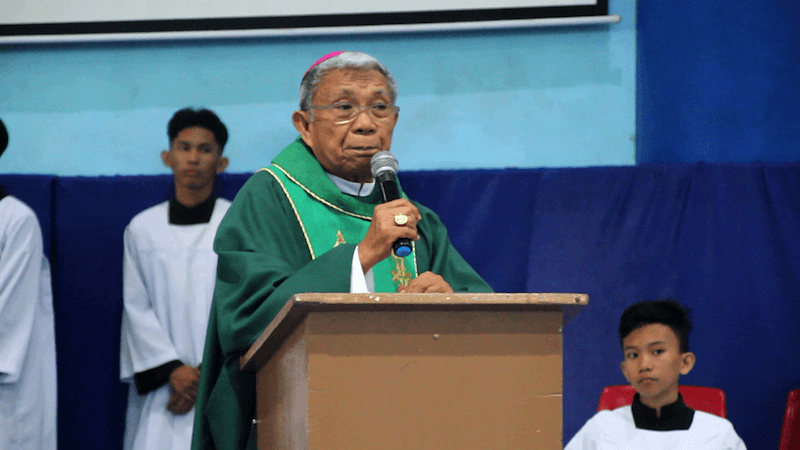 Do not wait for me to be inside the casket before you speak about it,” he pleaded to almost one thousand attendees of the ceremonies who are mostly Parish Pastoral Council (PPC) officers, members, and volunteers of the diocese’s 71 parishes. According to the prelate, clericalism is a big factor that suppresses dialogue between the laity and the clergy, between the laity and religious, and between the clergy and religious. He said clericalism existed even in the time of Jesus as shown by the apostles in the day’s Gospel from Luke 10:17-24. He highlighted the fact that any power the apostles had was merely shared by Jesus, and not their own. The prelate shared several instances this sense of entitlement continues in the Church today, even among the laity. “But I tell you, this ‘sickness’ (clericalism) does not happen only amongst priests and bishops, even among the laity. Give them power and it will not last long, they will be afflicted with clericalism, too,” he said. He then challenged everyone to a mindset oriented towards solidarity, stressing the need for dialogue. “Discuss the shortcomings of the Church and hopefully, hopefully, we would be able to understand each other,” he ended. 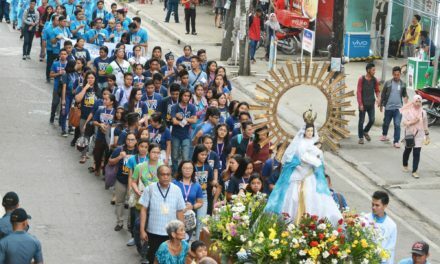 The closing ceremonies of the National Laity Week in the Diocese of Novaliches are held annually, immediately after the end of the National Laity Week to recognize the contributions of Church servants and volunteers in the life of the diocese.